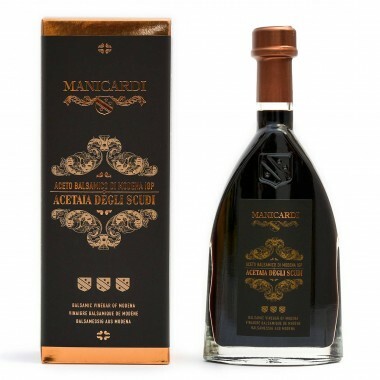 Cioccolato di Modica - with Almonds - Nacrè - On Offer here | Saporidoc UK. A crunchy chocolate, born from the harmonious fusion of selected ingredients: the sweetness of the precious Avola almond meets the bitter pleasure of the chocolate. 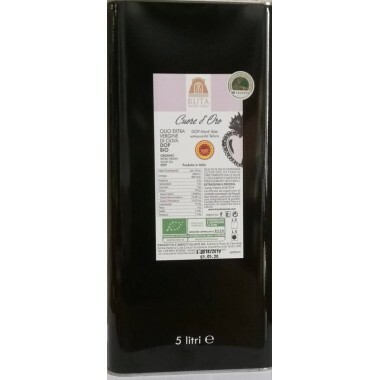 Olio Extravergine d'Oliva "DON CICCIO" from top Sicilian producer Frantoio Ruta, produced in the central highlands of Sicily at an altitude of 300 meters, made from a mix of selected olives of the varieties: Biancolilla, Moresca and Verdese. Chocolate from Modica is very famous in Italy and a real Sicilian specialty. The artisanal confectionery workshop "Casa don Puglisi" has begun the production of Modica chilli pepper chocolate, with ingredients from fair trade cooperatives, from pre-Columbian Mexico to Modica. Chocolate from Modica is very famous in Italy and a real Sicilian specialty. The artisanal confectionery workshop "Casa don Puglisi" produces a classical chocolate, with ingredients from fair trade cooperatives, from pre-Columbian Mexico to Modica. Chocolate from Modica is very famous in Italy and a real Sicilian specialty. The artisanal confectionery workshop "Casa don Puglisi" produces a chocolate with the aroma of Sicily’s best almonds from Avola, with ingredients from fair trade cooperatives, from pre-Columbian Mexico to Modica. Chocolate from Modica is very famous in Italy and a real Sicilian specialty. The artisanal confectionery workshop "Casa don Puglisi" produces a chocolate with added cinnamon and other ingredients from fair trade cooperatives, from pre-Columbian Mexico to Modica. 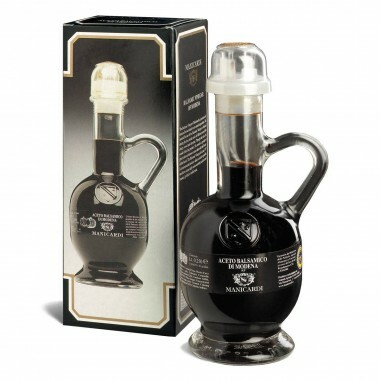 A classic Balsamic Vinegar from the well-known producer Manicardi in Modena obtained from a cask that has been selected for its versatility to enhance the traditional flavours of the Emilian cuisine as well as international or innovative tastes. 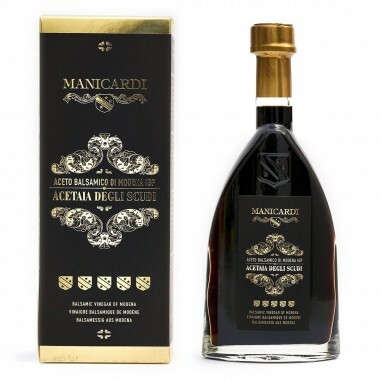 3 Scudi - A beautiful Balsamic Vinegar from Manicardi - a very versatile product matured in small casks made of chestnut, oak, mulberry, cherry and juniper wood. 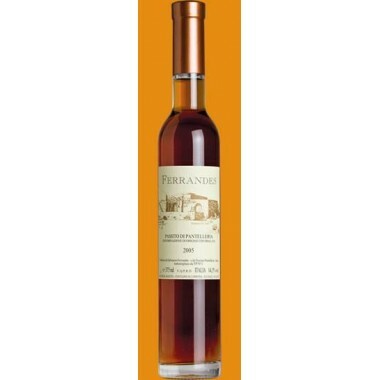 It’s suitable for the preparation of different dishes – for Italian as well as international foods. 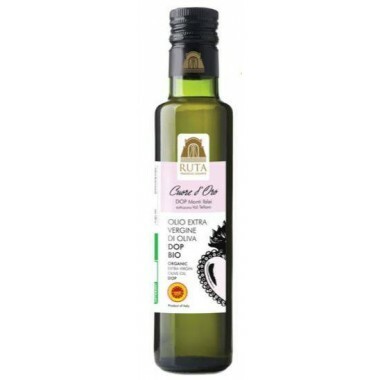 Extra Virgin Organic and DOP Oil produced from a mix of varieties of olives: Tonda Iblea, Verdese and Biancolilla - all these olive varieties are typical of the Iblea region in South-eastern Sicily. 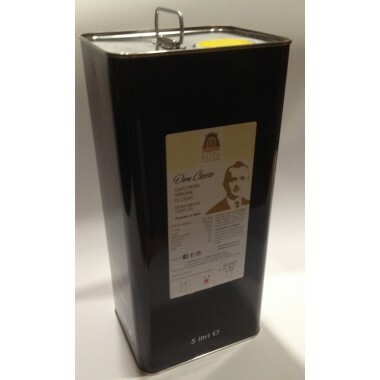 This olive oil is predominantly green with hints of yellow and is classified as having a medium-intense fruit scent with a strong taste with spicy-bitter hints.